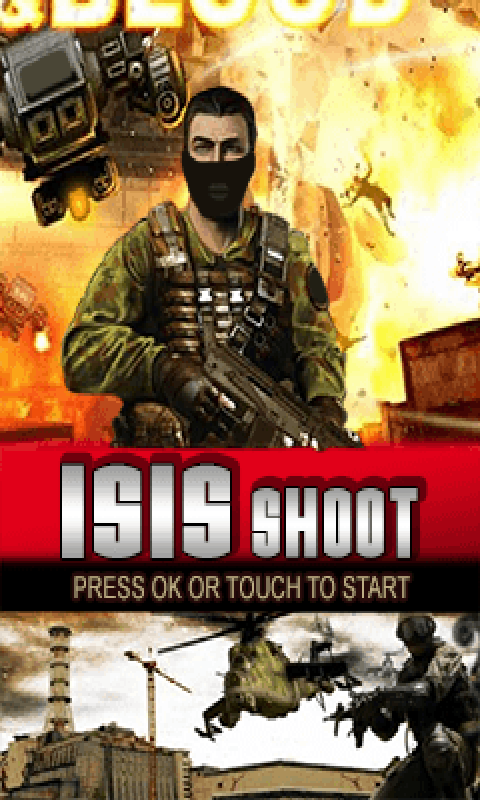 ISIS Shoot is a non stop sniper action game that has been custom made to meet the sniper shooting levels.This is one of our limited edition sniper shoot game. Extra fun ,action and shooting all is packed in this one amazingly addictive super top game Free Sniper killer Games Features: - Free full version game without any limitations. -3D shooter with amazing graphics. -Unique power. -Easy to Control and Simple to Play . So what are you waiting for download this super shooting game and play more to fulfill your all shooting desires.